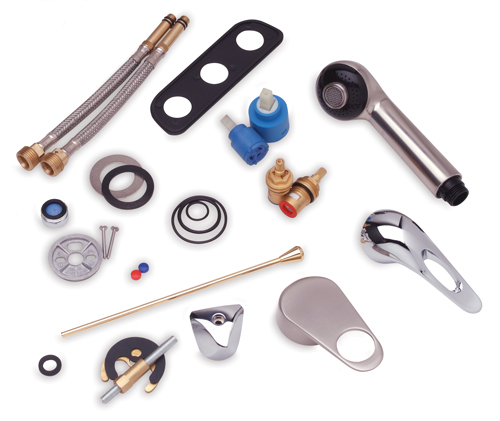 We stock thousands of replacement parts to meet your needs and your customers' needs. Please contact your Dealer, Distributor, Original Equipment Manufacturer (OEM) or contact us directly to identify and order any needed replacement parts. For replacements parts still covered under the item's original warranty, please call our Product Support Department directly. Warranty replacement parts may not be ordered through your dealer, distributor, or OEM. Not all available replacement parts are displayed here, only the most commonly requested items. (additional parts are regularly being added).